Over on my personal blog, there is a recurring feature called Reading Reflections, in which I share quotes from a recent read, and also share what those quotes inspired me to think about. 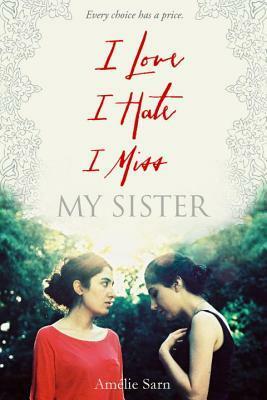 Today, I am borrowing that feature for We Heart YA, and using it to spotlight the latest YA Diversity Book Club selection, I LOVE I HATE I MISS MY SISTER by Amélie Sarn. Eighteen-year-old Sohane loves no one more than her beautiful, carefree younger sister, Djelila. And she hates no one as much. The two have always shared everything. But now, Djelila is embracing her life as a secular teen, and Sohane is becoming more religious. Every choice has a price. When Sohane starts wearing a head scarf, her school insists that she remove it or she’ll be expelled. Meanwhile, Djelila is repeatedly harassed by neighborhood bullies for not following Muslim customs. Sohane can’t help thinking that Djelila deserves what she gets. She never could have imagined just how far things would go. I love I hate I miss my sister. In the year following Djelila’s tragic death, Sohane struggles with her feelings of loss and guilt, revealing a complex relationship between two sisters, each girl’s path to self-discovery, and the consequences they face for being true to themselves. "Feminism is not a fight; it's a way of life." I love that line. Because it is so true, and yet so often forgotten. I also love the way that the author showed both sisters, Djelila and Sohane, as being feminist in their own (opposite) ways. When I'm unsure of myself I wrap my arguments in beautiful sentences. I have to admit, I do this too. It is amazing how much of a difference eloquence can make. Maybe that's part of what draws so many of us to books and reading and writing. Words can weave a certain kind of magic, and beauty in any form is persuasive, seductive. I can't say that this isn't a reality. But it's only one reality among many. Reality. Truth. Perspective. They're not quite the same things, but they're definitely related. For me, one of the most important aspects of growing up has been the realization that there can be more than one truth, more than one "right" answer, more than one reality. Two people can look at the same set of facts and draw completely different conclusions. And neither of them are necessarily wrong. Two people can experience the exact same thing and be affected in totally unique ways. Come to think of it, that's what diversity is all about, isn't it? ••• Our group chat about the book can be found at the Reading Date. 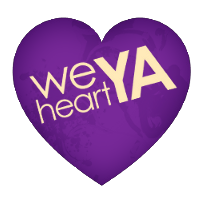 We cover the story's real life inspiration, its literary style, the characters, their relationships, and more! 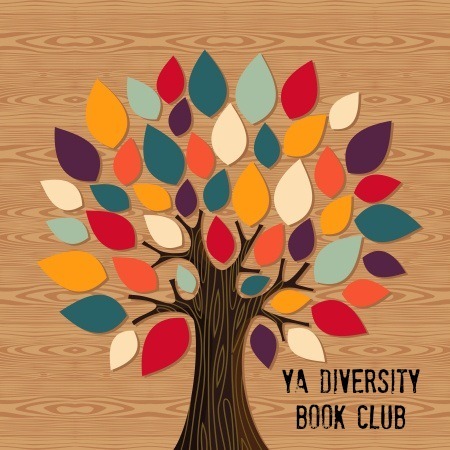 ••• Teen Lit Rocks talks about "The French Connection," and how ILIHIMMS made her think about how minorities in other countries are treated and depicted. Also, our September selection is KNOCKOUT GAMES by G. Neri. Please feel free to read along with us! Totally what diversity is all about. And I love that quote. If you're pro-woman, you're a feminist, IMO. And that can be shown in very different ways. 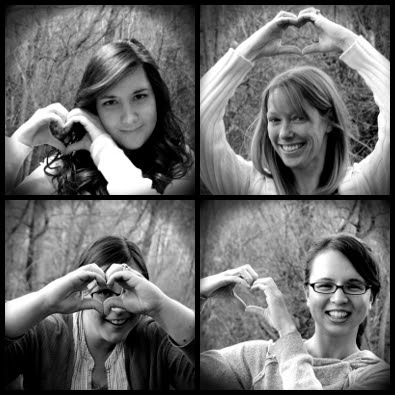 This is a great post, Kristan! ILIHMS is totally relevant with the feminist dialogue on its own, as you point out regarding the sisters. Thanks for linking to that piece on Sophia vs. Beyonce- interesting! WWYPB: What Would Your Patronus Be?